Creating visually compelling and believable crowds, when budgets are shrinking and timescales are getting shorter, can be a challenge. It is not only important to represent the crowd behavior as a whole, but the appearance and motions of each individual must be believable. 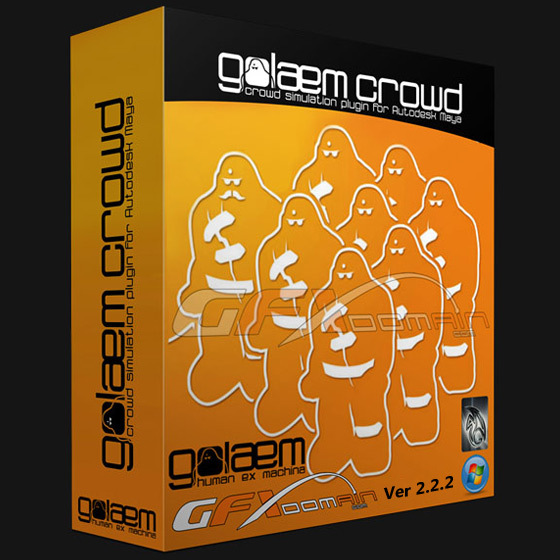 Developed and tested under real production conditions, Golaem Crowd allows to easily simulate complex and controllable characters in Autodesk® Maya®. Can’t get it to work. Now I can’t open maya either. I followed instructions exactly, and opening maya through golaem or default maya, still won’t open maya. Any suggestions?